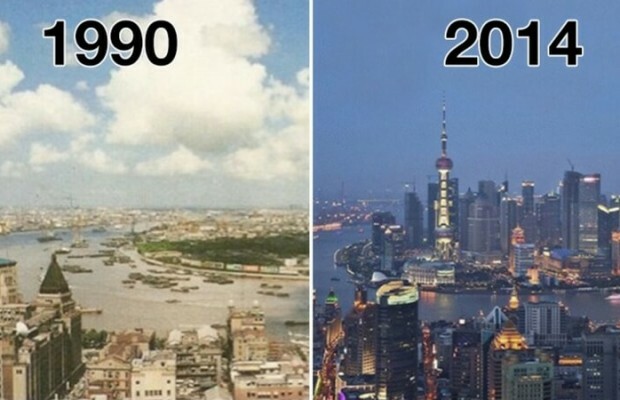 The 20th century has brought big changes to the world. 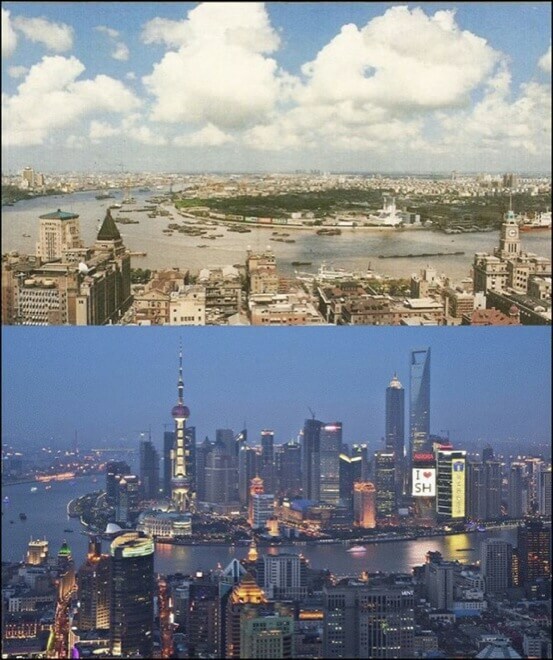 Industrialisation caused fast urbanisation and people’s migration from the country to cities. 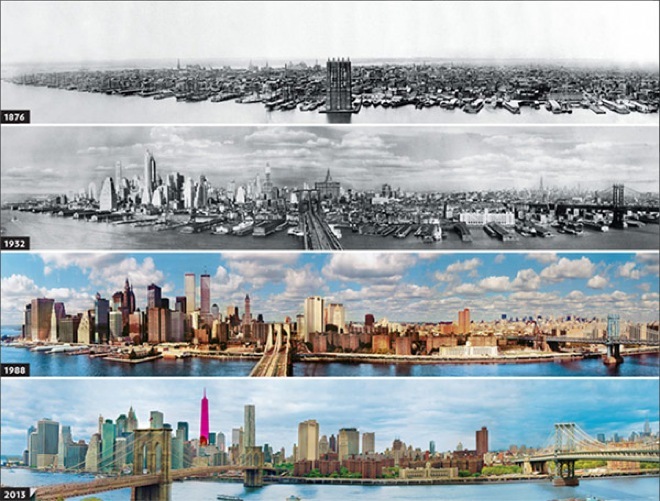 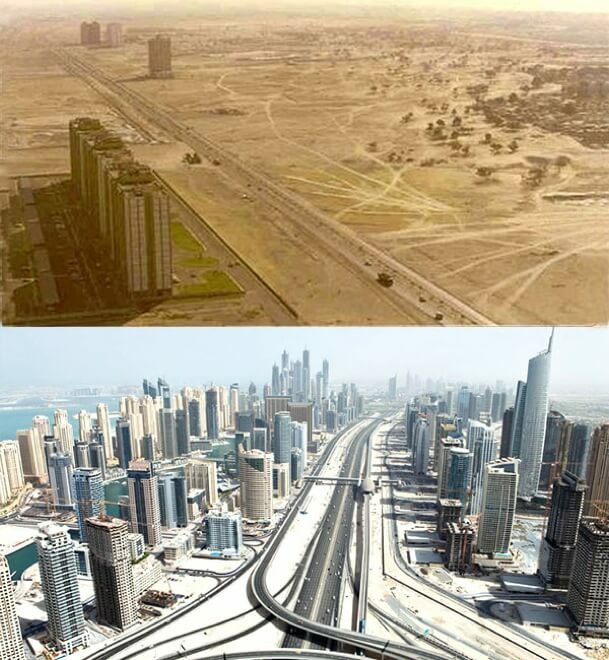 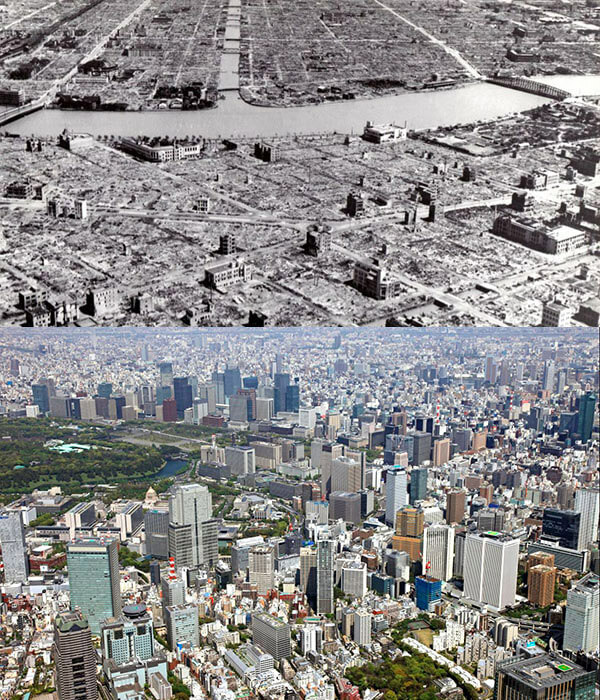 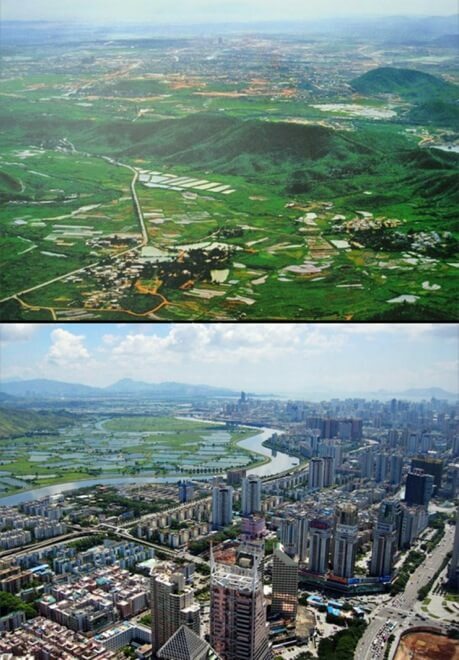 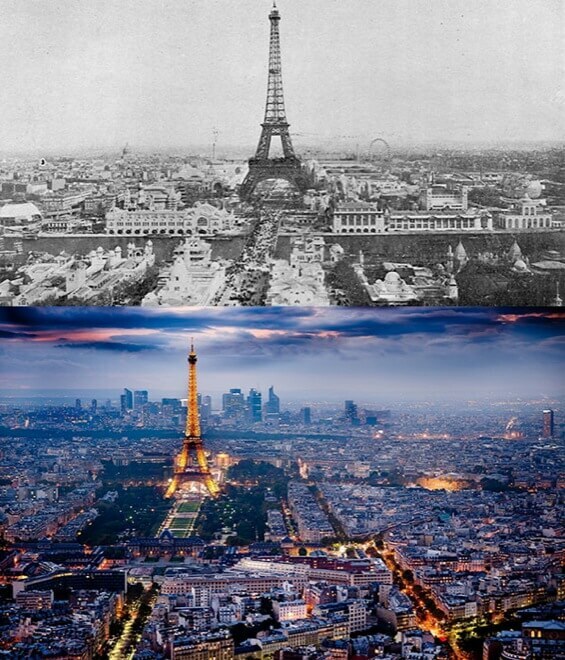 Cities changed over years, extending in height and width adapting to new times. 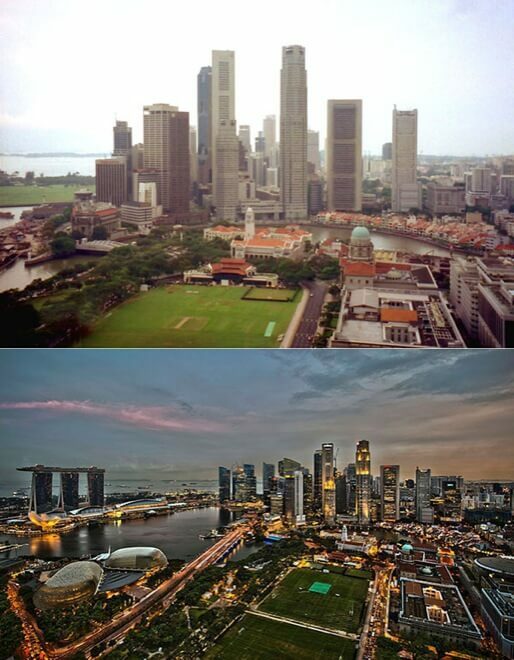 The fast way of life is one of the changes too coming with urbanisation, so maybe we don’t have a chance to notice all the changes happening in our environment.The cities still transform before our eyes. 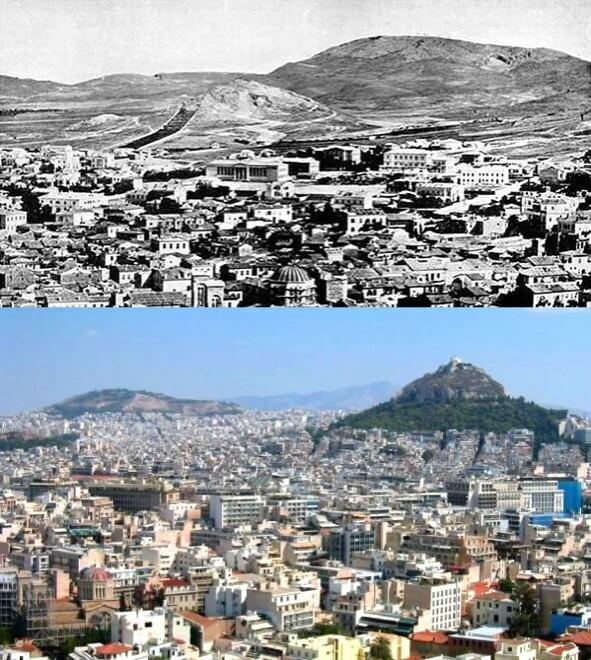 Some changes we noticed and some changes we do not, we just don’t think about it every day because we are just so busy with our lives, so we stay shocked when we see the picture of our city taken before a couple of decades ago and today – the transformation is huge! 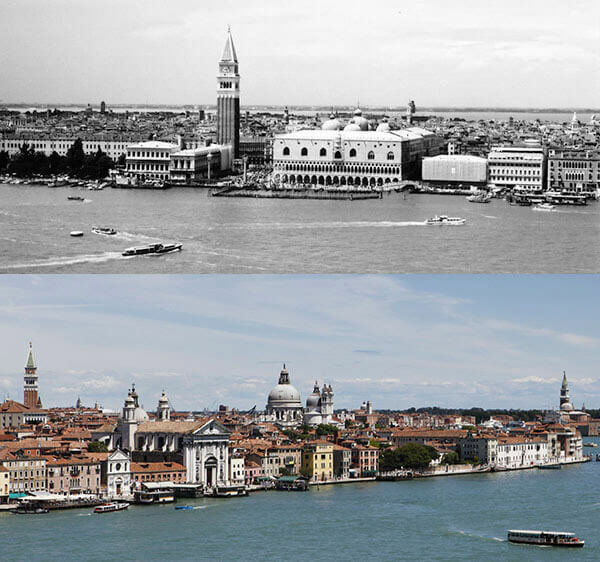 In the gallery below you can see 18 compared photographies of cities that have been mostly affected by the incredible urbanisation of the last century. 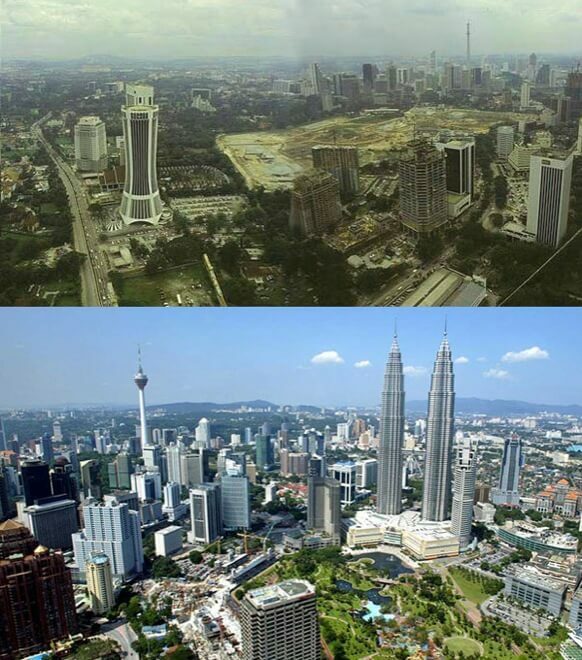 Share with us which transformation impressed you the most. 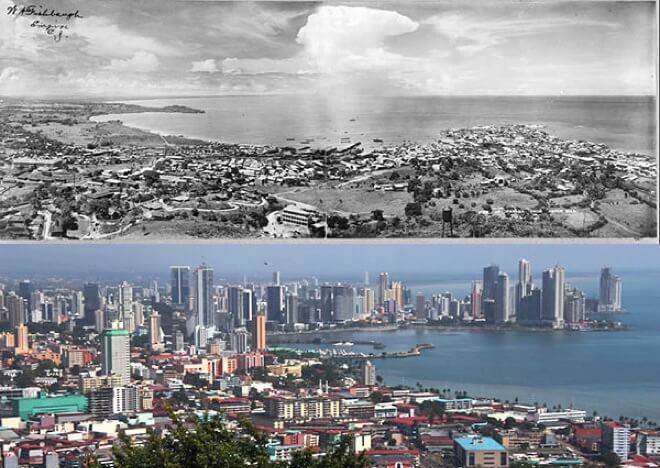 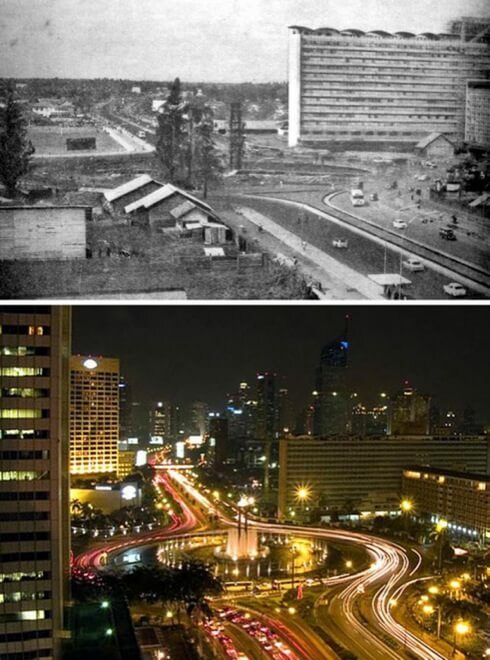 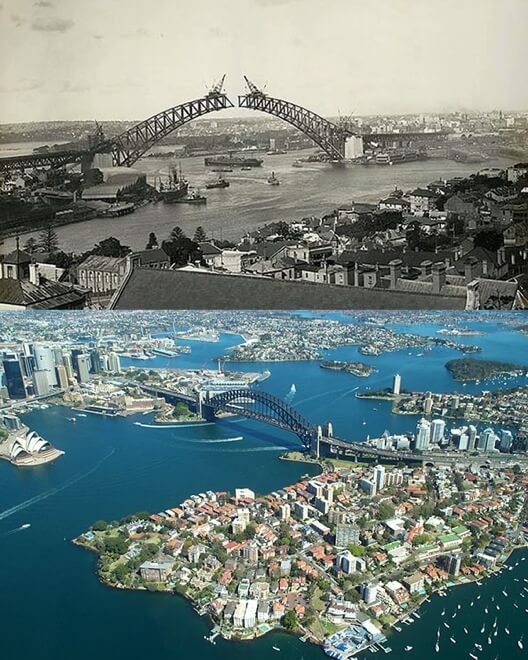 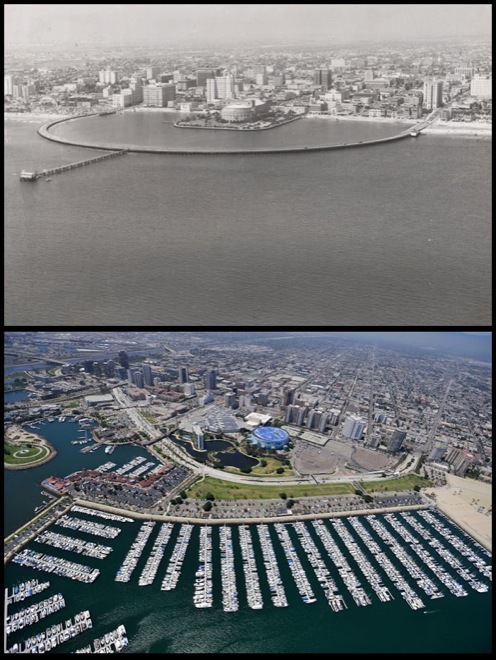 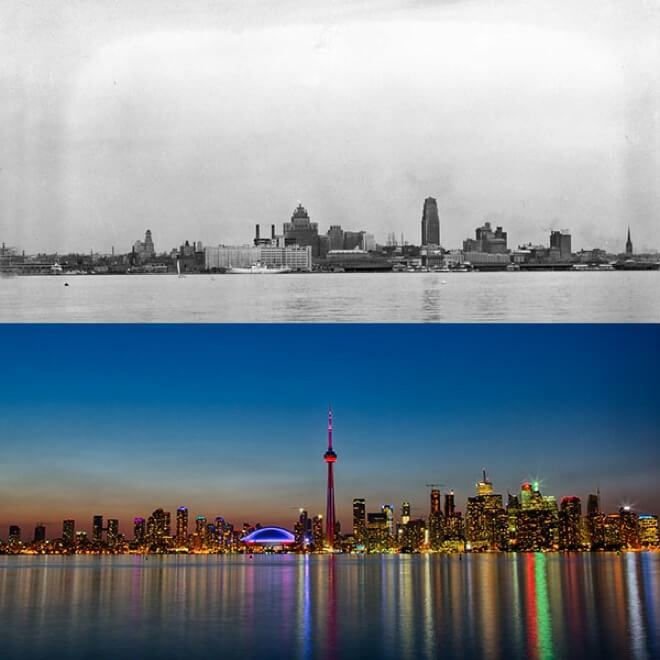 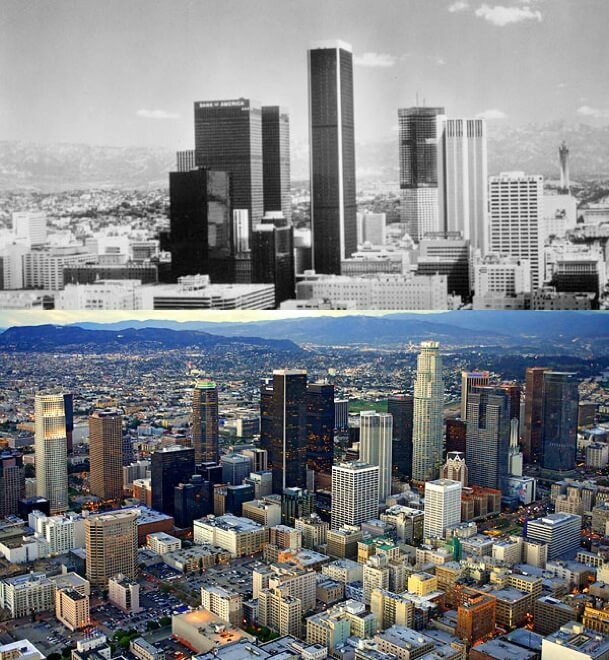 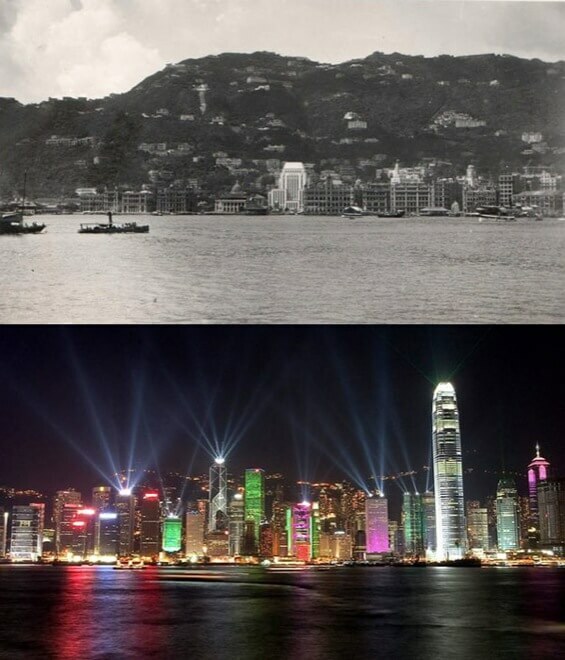 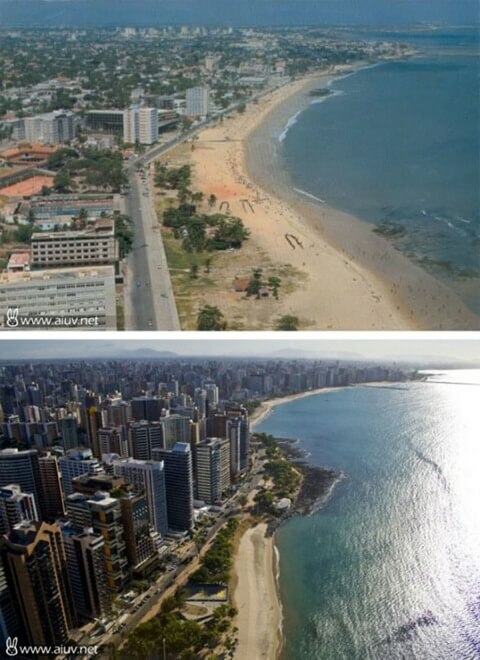 Do you have some “now and then” photos of your city which would like to add to the collection? 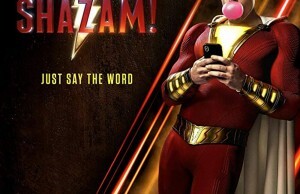 Share, please!